Whenever possible, Dr Amy Tang uses the most up-to-date techniques in laparoscopic (keyhole) surgery. 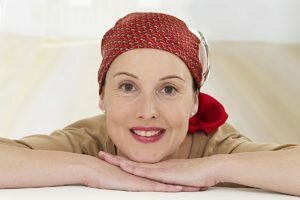 Her patients experience a shorter hospital stay, a much shorter recovery time, and a better cosmetic result. 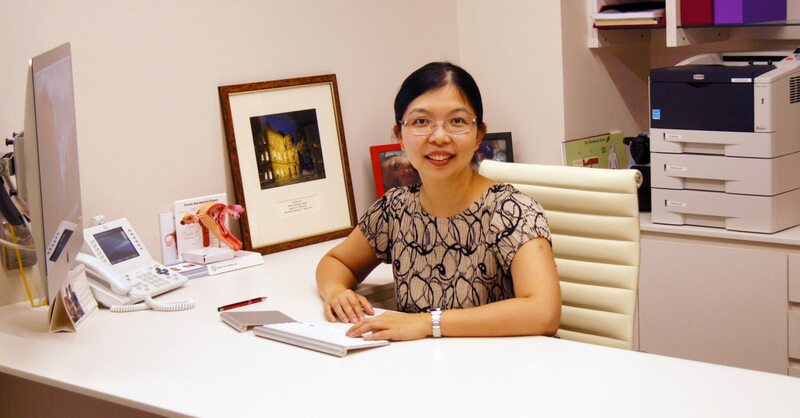 As one of Brisbane’s trusted gynaecological oncologist, Dr Amy Tang has vast experience in managing ovarian cysts and pelvic masses. Many ovarian cysts are benign, however some of them are cancerous or malignant. 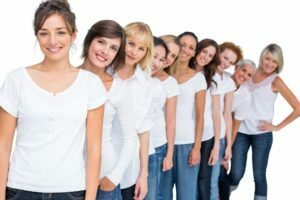 Women with undifferentiated ovarian cysts can be cared for by a gynaecological oncologist who can remove these ovarian cysts using the most appropriate technique, depending on her expert assessment as a cancer specialist of the malignancy potential of the ovarian cyst.